1st Sgt. 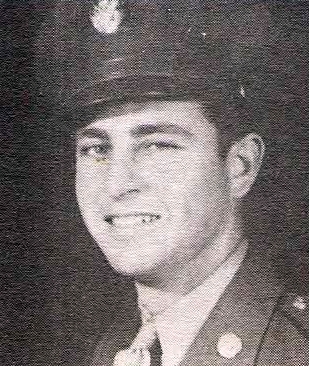 Henry D. Freeze, son of Mr. and Mrs. O. A. Freeze, Olney, husband of Pauline Womack, attended Union High. Entered Army, 1936, trained at Ft. Sill, Okla., Ten., Kan., Cal. and N.J. Served in ETO. Awarded Bronze Star, Purple Heart, GCM, Victory and ETO Ribbon with 4 Battle Stars. Wounded in Luxembourg, 1945. Discharged in 1945.